This is the top recognition awarded nationally by the Association of Hispanic Professionals. 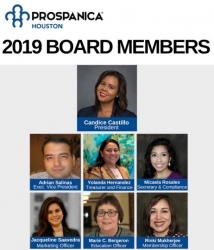 Houston, TX, March 01, 2019 --(PR.com)-- Prospanica Houston was recently recognized as Chapter of the Year for 2018. 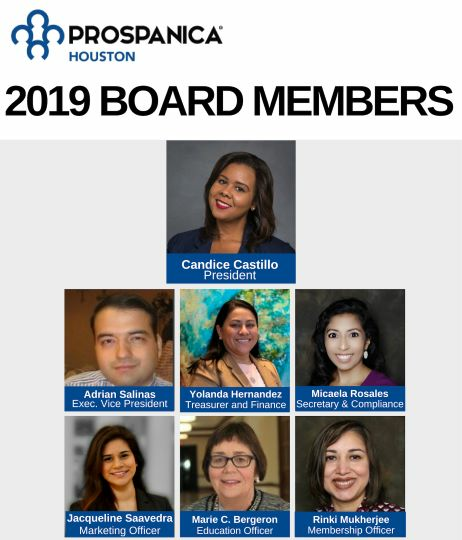 This is the highest recognition awarded by Prospanica - The Association of Hispanic Professionals fka the National Society of Hispanic MBAs, to only one of the more than 45 chapters throughout the U.S. and Puerto Rico that are part of this national organization.